Looking for that ultra lean, defined physique without the bulk? I am excited to tell you about the new PiYo workout from Chalene Johnson and Beachbody. PiYo is a low-impact workout that is also high-intensity. Think strength and stretching, awesome music, and low impact moves that get results. 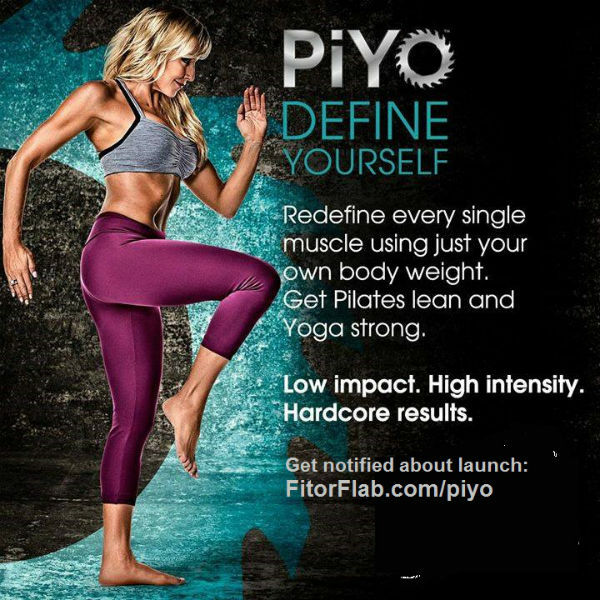 The PiYo home workout was created by Chalene Johnson and will be available sometime in June 2014. I highly recommend you get on my notification list by becoming a free Team Beachbody member with me. CLICK HERE to buy PiYo now! PiYo is stretch, strength and flexibility all rolled into one powerful, dynamic workout. Piyo workout is for people who feel that Yoga or Pilates is not a good fit for them. They know they need flexibility training but they want to get more out of it. PiYo is extremely effective. 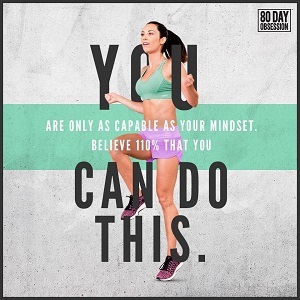 With Beachbody’s PiYo fitness program you use your body to train your body. You use your own flexibility and strength to shape the shape of your body. PiYo is a workout where you will get the cardio and strength training but as you do it, you’ll get lots more flexible. This is flexibility training that changes your entire body. You’ll get stronger everywhere! Pushups get easier – lunges get easier. Every part of your body gets stronger longer and leaner. Order PiYo Now! – CLICK HERE.